Hellooooo and good morning! 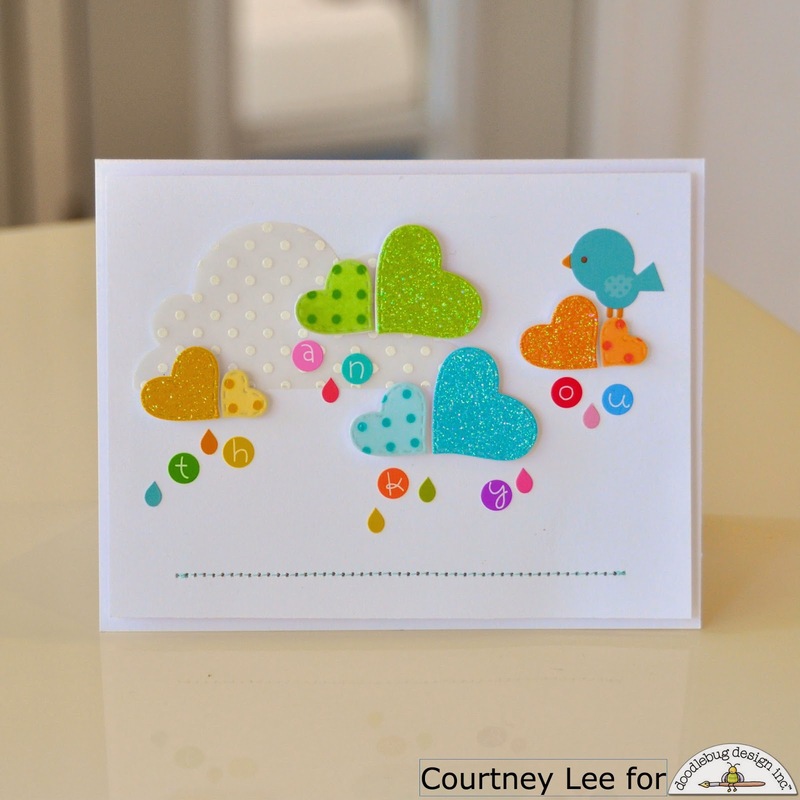 Court from Court's Crafts here with some vellum love inspiration for you!! I got my inspiration for this card here. It is where the idea for heart shaped clouds came from. Of course that little bird has been on my mind to use. Isn't he/she just the cutest!?! The background just needed a little something so I thought - more vellum!!! 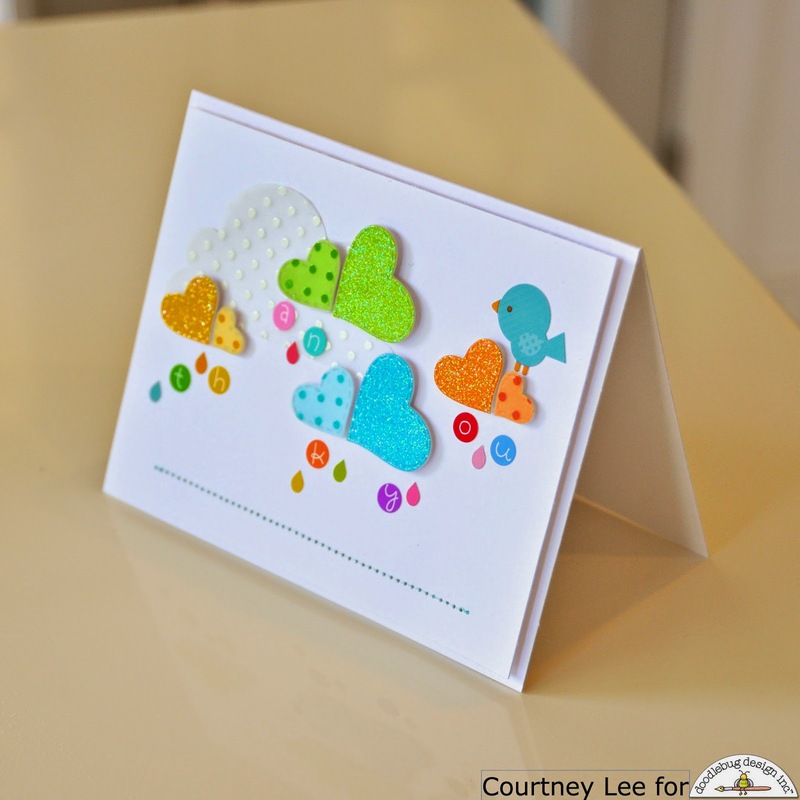 I cut a white cloud with my die cutting machine, added a stitching row to anchor the card and voila! This is so pretty!! 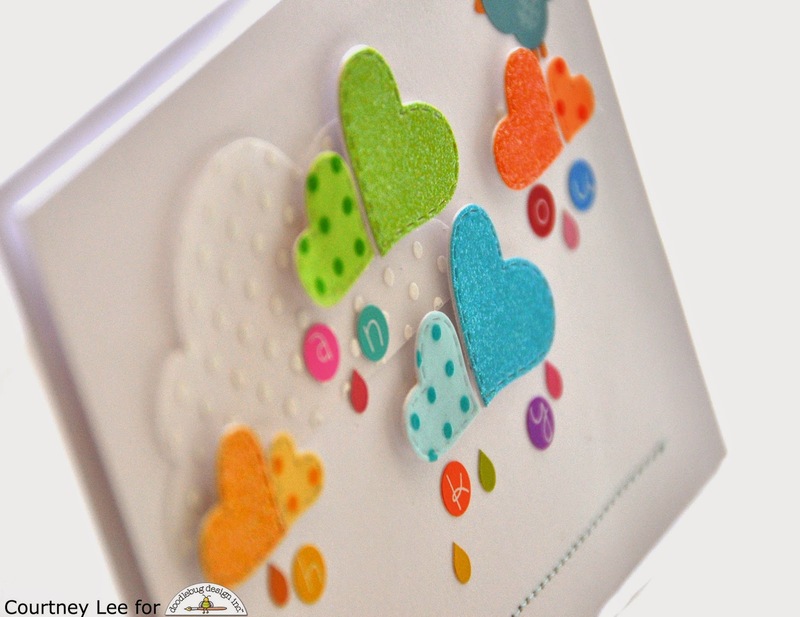 LOVE the heart "clouds"!! soooo cute. 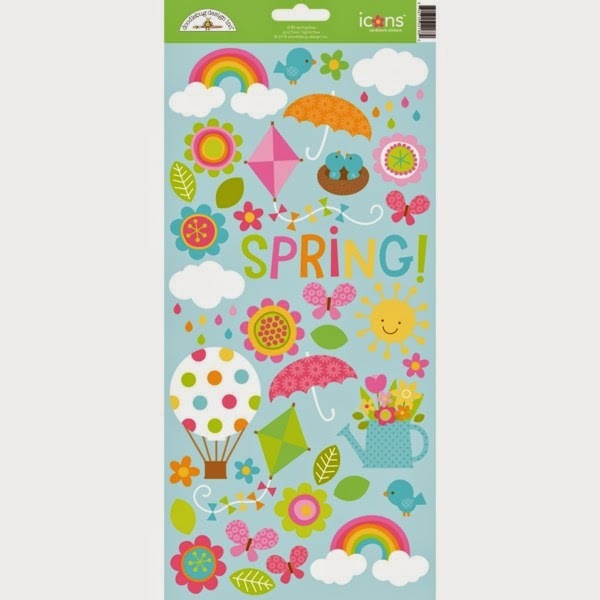 Love the polka dots, glitter, thank you raindrops. Thanks for referring my card. How darling! 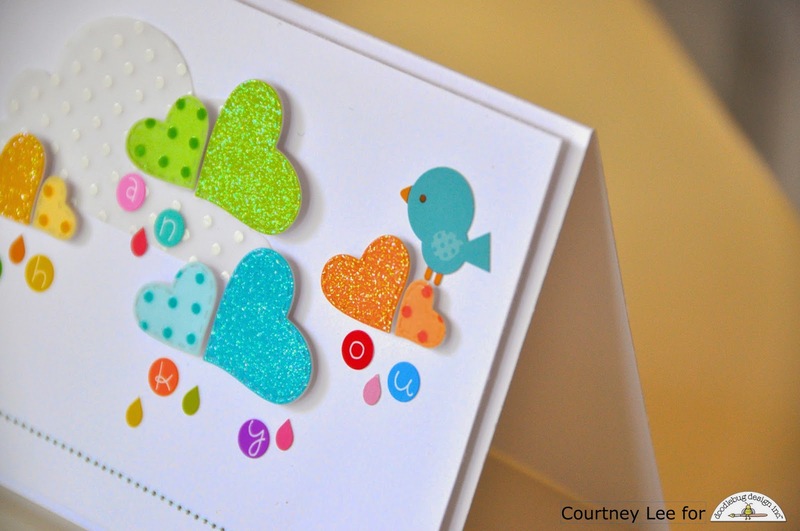 I love how she made the heart clouds and used the rainbow rain drops from that sitcker pack! So pretty! 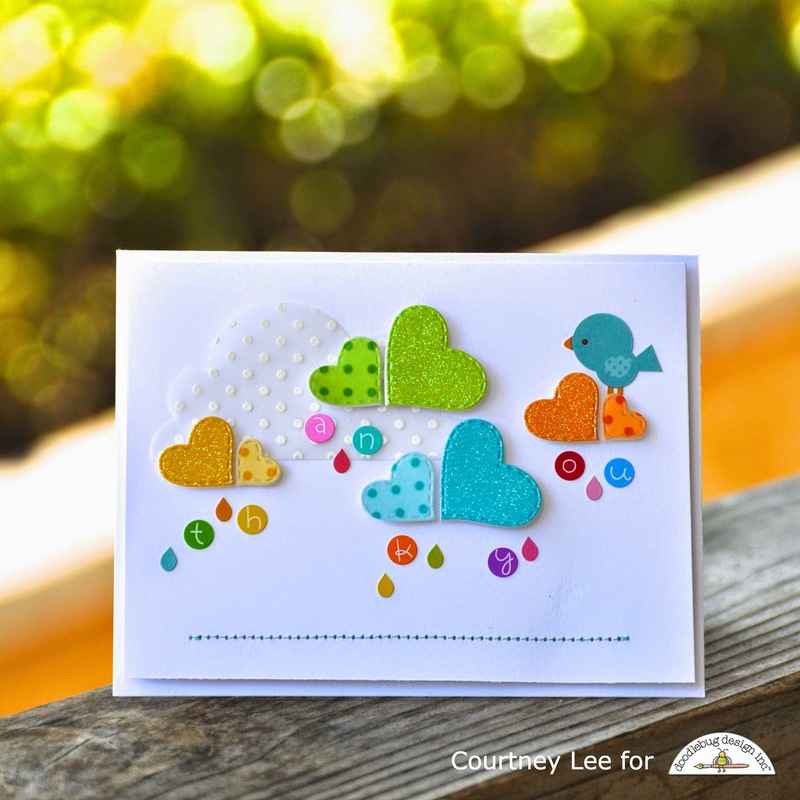 LOVE your vellum cloud, LOVE your bright & cheery heart clouds, LOVE the fun way you have used the stickers for your sentiment too - LOVE IT ALL!!! The card is adorable. Love that soft vellum could.